This 90-second interstitial is a segment from the 13 part series I produced for WUSF and funded by the Mosaic Company. 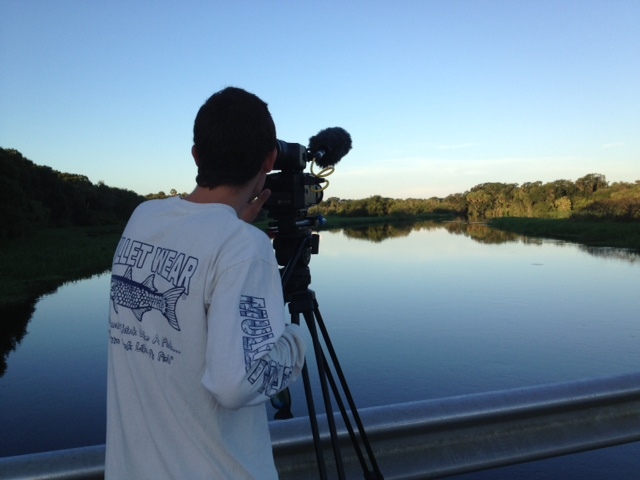 Creating this series was an opportunity to dig into the archives of previous footage and tell new stories about a collection of great natural environments in Florida. Myakka River State Park is located 9 miles east of Interstate 75 in Sarasota County and is filled with waterways and marshes that beckon you to come explore. Over the next two days my intern, Joey Dickinson, and I worked from dawn til dusk to collect footage for the above 90 second piece. 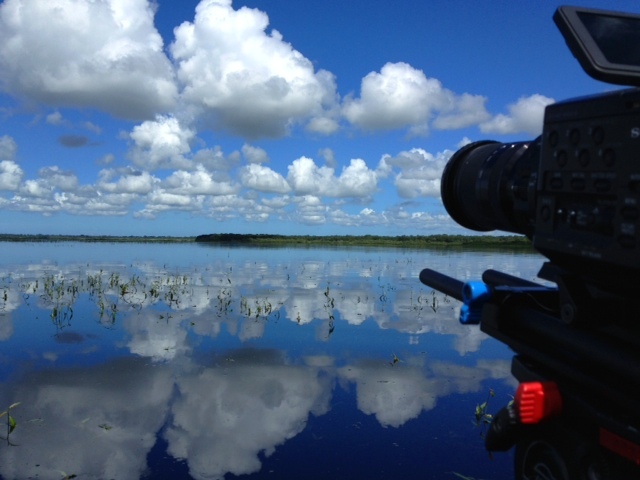 With over 37,000 acres to roam around in, Myakka River State Park is one of the state’s largest parks. A series of hiking trails provide an outdoors enthusiasts a place to observe wildlife through the marshes and pine lands. The park has a diverse collection of wildlife including a large congregation of bellowing gators. The park also has a Canopy Walk Trail that includes a towering 76 foot observation platform. It is the first canopy walk in Florida and is modeled after ones used by scientists in the rainforests of South America. 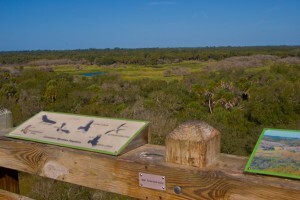 Providing an intimate look at the surrounding live oak canopy and a sweeping panorama of the Myakka River basin, this canopy trail provides a magnificent view of the park. So, when you travel through Sarasota County on I-75, take a time to hike, kayak , canoe, bike, fish or drive through the park. Previous PostIntroduction to the Big Cypress National PreserveNext PostCowhands in Florida?